We say “first” because Idris Elba and Matthew McConaughey look pretty much exactly as they did in recent set picture snaps. 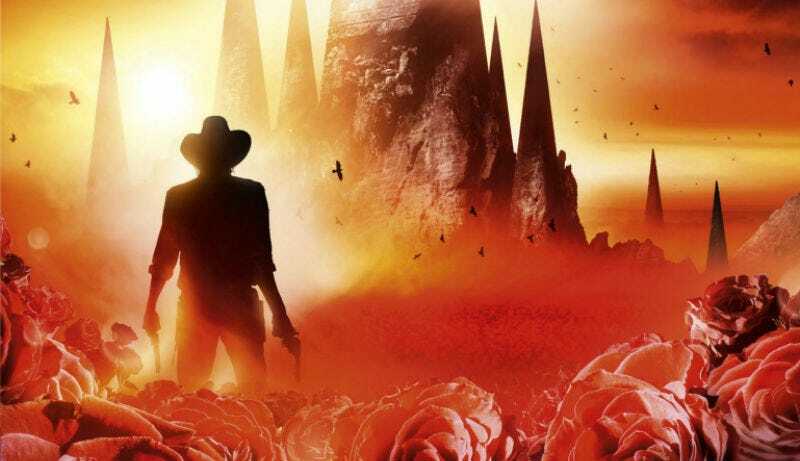 That said, it’s awesome to see The Dark Tower coming to life before our eyes. Roland’s definitely looking like a smooth gunslinger, and well... you can’t really say much more about the Man in Black other than he’s wearing black, so McConaughey’s looking pretty great too. Expect to see more from The Dark Tower next week, when EW’s SDCC issue goes on sale.